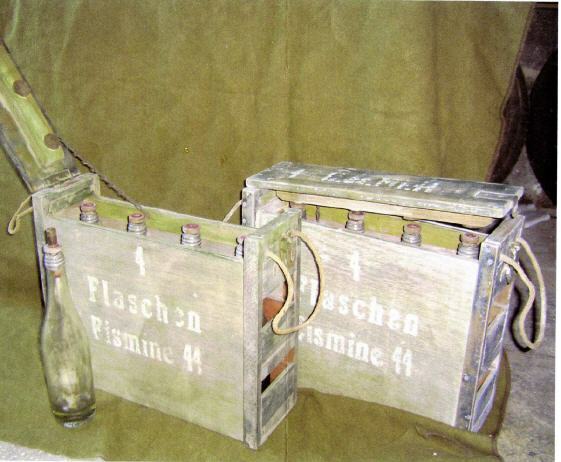 This appears to be a second model and designation, based on the FlaschenEismine42. 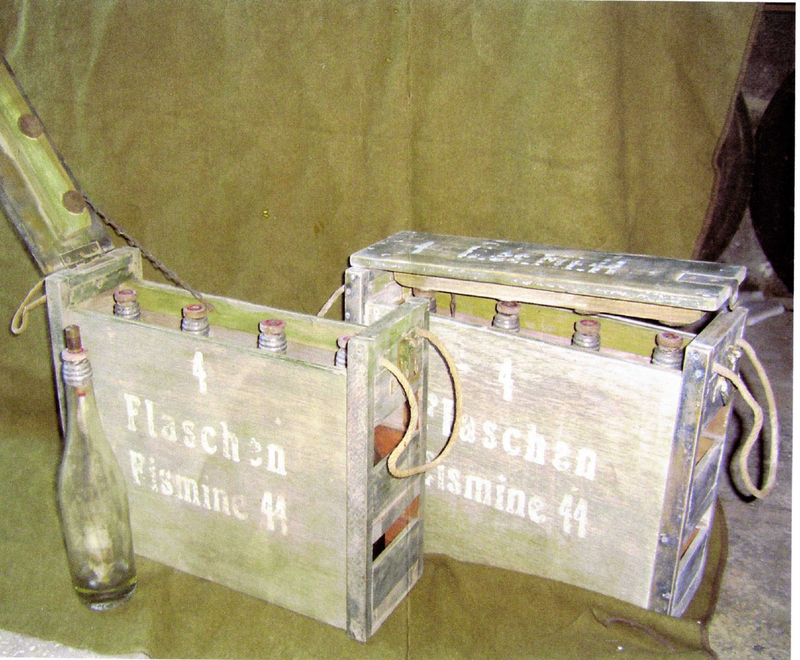 Does anyone have any information on these 1944 mines? Let me know.